Control speedy cars with arrow keys and collect coins along the track. Show best time and get maximum points. 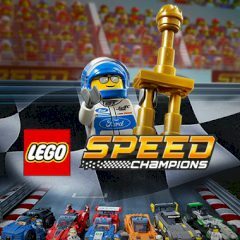 Become a true champion in this game and try to complete different tracks with their own objectives. Use arrow keys for controls and collect coins on the track.